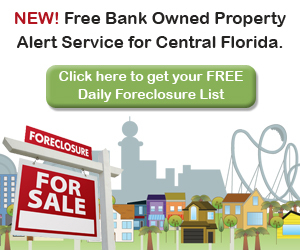 Orlando is a top vacation destination with all of the theme parks and various tourist attractions around. Thanks to our loyal tourism base, Orlando is also home to seriously high-end, world-class shopping. 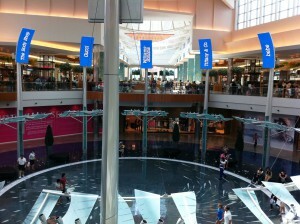 One of my personal favorite shopping spots is The Mall at Millenia. I always feel like a million bucks when I wonder through this beautifully designed piece of architecture. Whether I purchase or dine, The Mall at Millenia is simply striking. 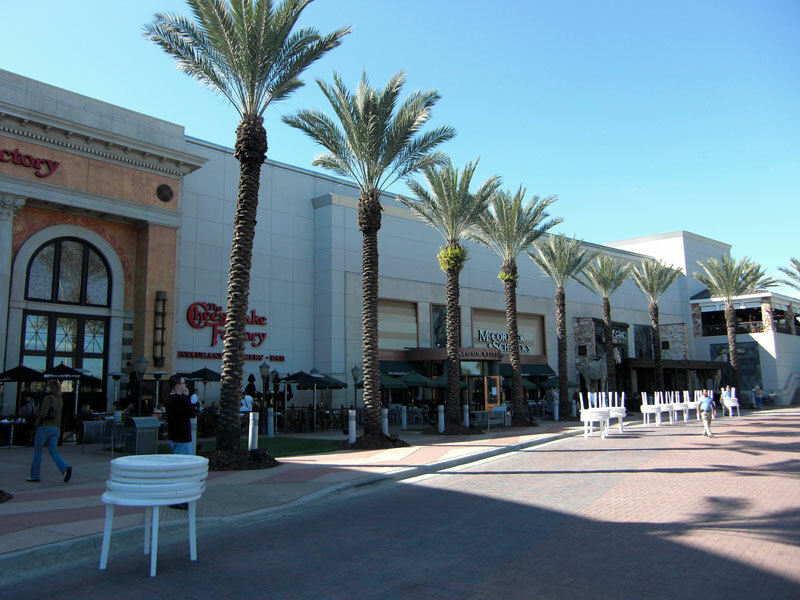 There are several attractive amenities that this mall offers over other Orlando-based shopping malls and plazas. First, the selection is nearly unmatched. From Anthropologie to Zara and everything in between, The Mall at Millenia has such unique retailers and boutiques that no matter what you’re looking for, you’re sure to find it (and plenty more) during a shopping trip to this mall. 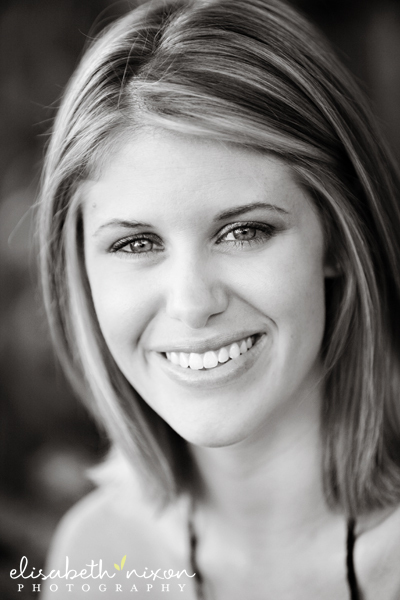 I personally love grabbing a salad and glass of wine at California Pizza Kitchen (CPK), then browsing through some of my favorite stores like Bloomingdale’s, J. Crew, Pottery Barn and Forever 21. 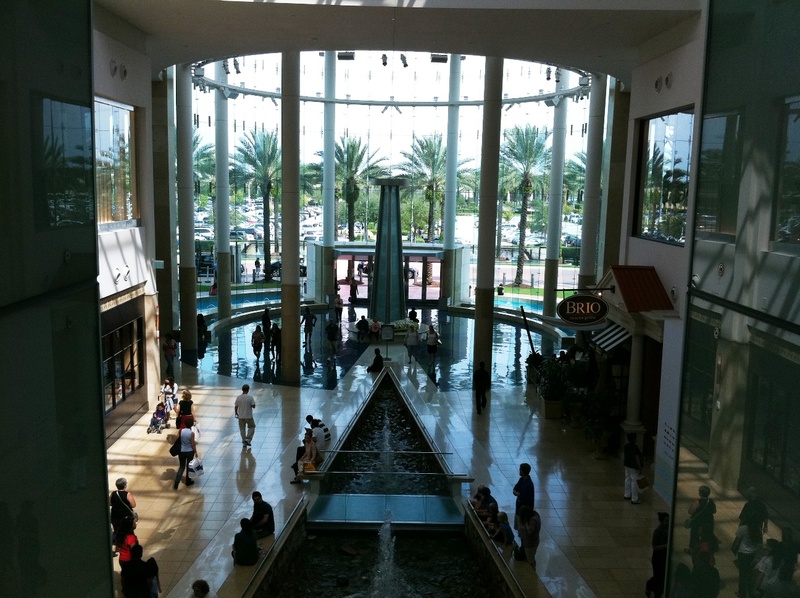 Another attractive amenity The Mall at Millenia yields is the surrounding area shopping options. Thanks to the level of high-end shoppers that frequent the mall, other wonderful retailers have popped up all around, creating an even more diverse shopping experience. I remember when IKEA first opened in The Mall at Millenia shopping plaza. I heard all sorts of descriptions about what this big box-type furniture and beyond retailer had to offer, but experiencing it in person was something else entirely. Not even a full day of wandering through the multi-level store allowed me to absorb all the different home décor ideas and options. 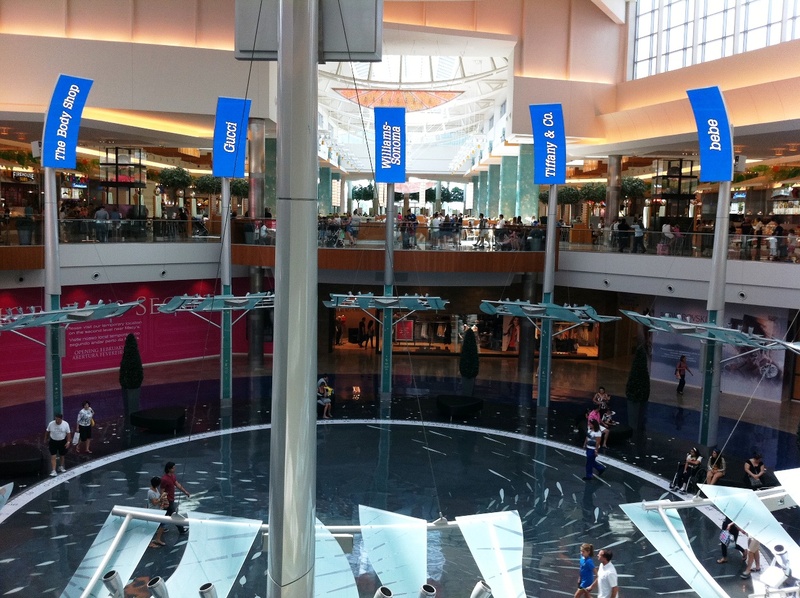 The dining and nightlife is a third amenity The Mall at Millenia has created. With the swanky Blue Martini set atop the mall’s second level and the ultra-hip Crave just next door to the mall, this area offers some distinctive fine-dining and nightlife experiences. Quite often Blue Martini features live music and offers weekly specials. But if you’re in the mood for a decadent dessert or an Italian feast, two popular restaurants to try are the Cheesecake Factory and Brio. 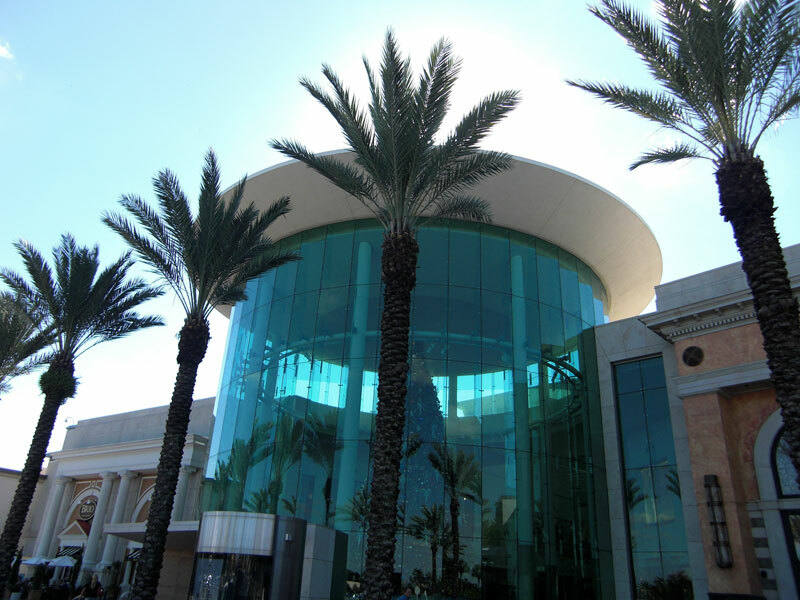 They are located at The Mall at Millenia’s main entrance, directly across from each other. Finally, The Mall at Millenia and the surrounding shopping and dining establishments are extremely accessible, located directly off of I-4 on Conroy Road. Unfortunately, the downfall to the wonderful accessibility is the high volume of traffic surrounding the entire Mall at Millenia plaza. Just remember that if you miss the first (and most heavily trafficked) mall entrance, there will be two following entrances that you can take to access the mall as well. I highly recommend parking on the Neiman Marcus side of the main entrance in Parking Lot B, or even valet parking to avoid some of the traffic lines. 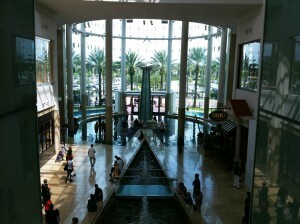 I’m not a big fan of dealing with heavy traffic, but I assure you that a trip to The Mall at Millenia is well worth it! Would you like to live close to this little Shopping Paradise in Orlando?